Officials at Marjory Stoneman Douglas High School have informed students that when they return from spring break next week, they will be required to carry their belongings in clear plastic backpacks and asked to wear ID badges while on school grounds. “We’re going to be able to man every gate at the school during school hours and for after-school activities,” said the superintendent of Broward County Public Schools, Robert W. Runcie. 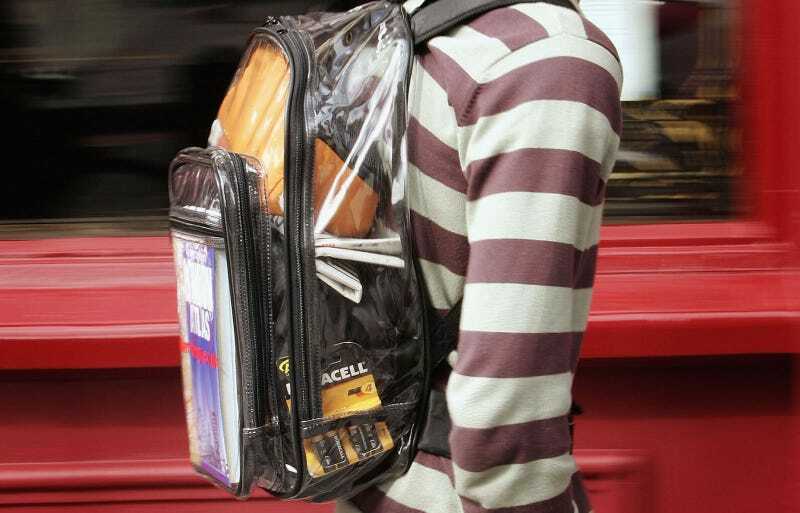 “We will be implementing a program for clear backpacks after spring break. And the suspected gunman’s brother, Zachary Cruz, was arrested on Monday for allegedly trespassing on school grounds, according to police. The future of our gun laws, despite the courageous organizing of Marjory Stoneman students, continues to look a whole lot like our violent past.